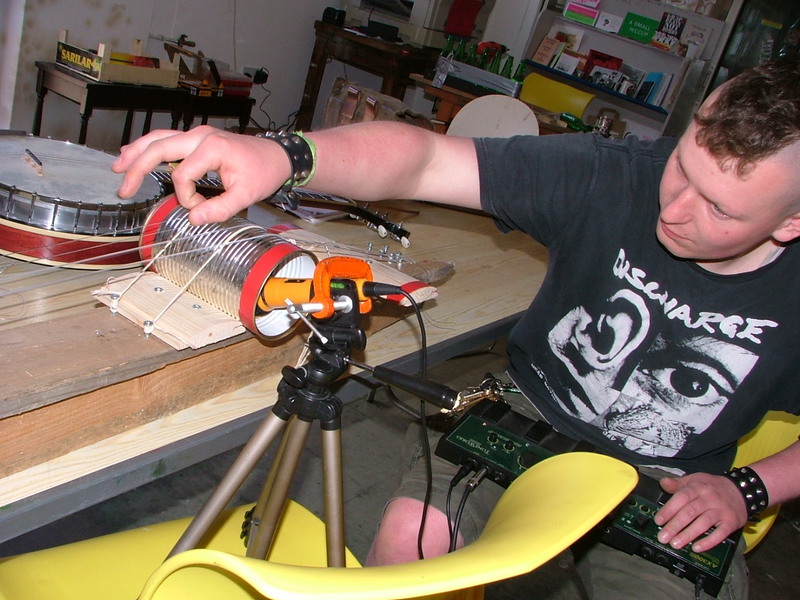 MSFAC’s Musical Instrument Making Workshop took place yesterday and was a fantastic day. The results are being included in an exhibition alongside the results from last weeks print making workshop in MSFAC’s studio at Friction Arts on Cheapside in Digbeth, Birmingham which opens on Thursday evening! ← PLURALS “You Are Aborting” is Available NOW!